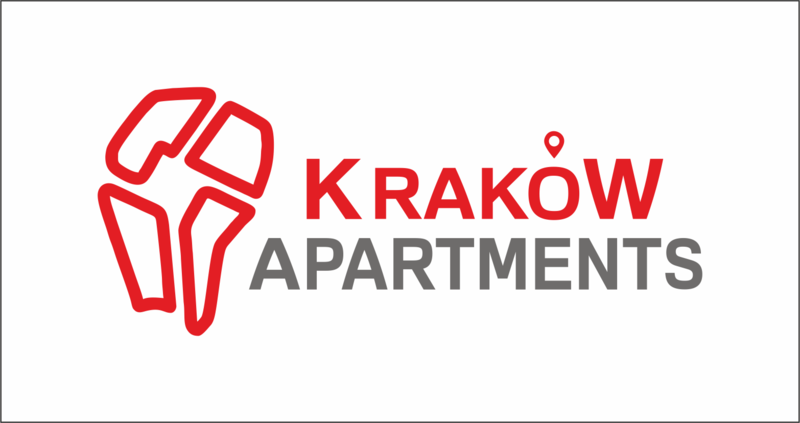 Set in Kraków, this apartment features free WiFi and a balcony. The apartment is 1.5 km from St. Florian's Gate. The kitchenette is equipped with a dishwasher and an oven. Towels and bed linen are available in this apartment. Other facilities at Friedleina Studio Apartments include a sauna. Galeria Krakowska is 1.6 km from Friedleina Studio Apartments, while Cloth Hall is 1.7 km from the property. The nearest airport is John Paul II Airport, 9 km from Friedleina Studio Apartments.